???? At the Paris Biennale, Buyers Want Antiques. PARIS — What is the future of the grand old art and antiques fair? 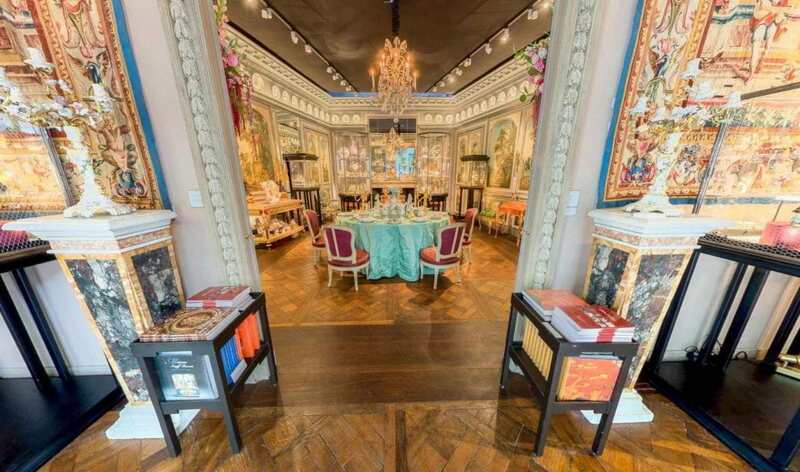 Back in the 1980s and ’90s, prestige events such as Tefaf in Maastricht, the Netherlands, and the Grosvenor House antiques fair in London were the fixtures around which the international collecting calendar revolved. But tastes have changed. The famously stuffy Grosvenor House fair was discontinued in 2009, and now most of the world’s wealthiest collectors choose to spend their millions at contemporary art fairs like Frieze and Art Basel, leaving traditional events to come up with new strategies to survive in today’s increasingly internationalized market. an Austrian collector based in Vienna. The Biennale des Antiquaires in Paris, whose 29th edition closed on Sunday, is one of the most upscale of these traditional fairs. Taking place in the magnificent setting of the Grand Palais, the event is now (rather confusingly) held every year and has (rather counterintuitively) reverted to its core specializations of pre-1960 art and antiques. It no longer features fashion jewelry giants such as Bulgari, Cartier and Van Cleef & Arpels, whose booths in the early 2010s attracted droves of free-spending Asian and Russian clients, who looked at little else, prompting complaints from other exhibitors.